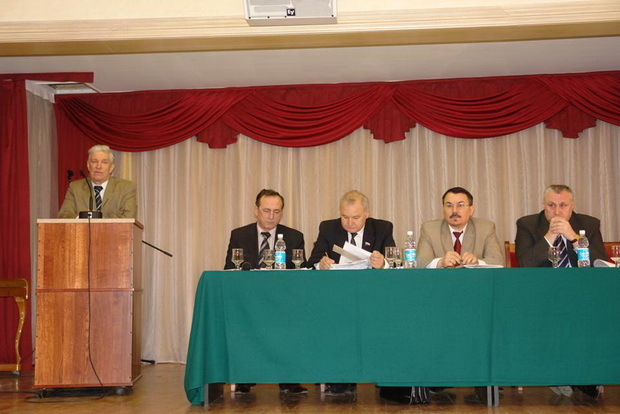 The World Association for the Tatar entrepreneurs, established on the initiative ofentrepreneurs from the Russian regions and CIS countries, and the decision of the Executive Committee of the World Tatar Congress on December 11, 2009 in Kazan. The Association is a nonprofit organization whose work is aimed to coordinate with the CIS and abroad. 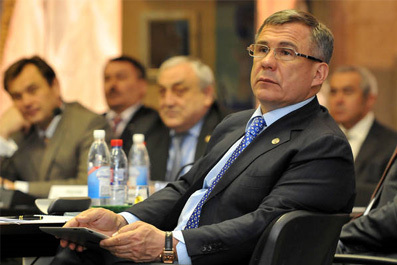 One of the main areas of work is the interaction with state structures of the Republic of Tatarstan in the field of economy, science and culture of the Tatarentrepreneurs in the regions of the Russian Federation. 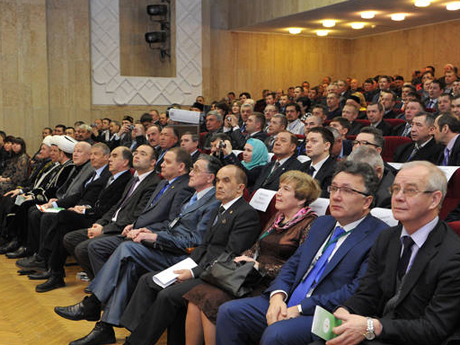 The need to develop full cooperation with representatives of business circles of the Tatarcommunity in the regions of Russia, CIS and abroad has led to the creation of the association. Promoting the creation of favorable conditions for further expanding economic and cultural ties Tatars living in the regions of the Russian Federation, CIS countries andabroad, with their historical homeland.